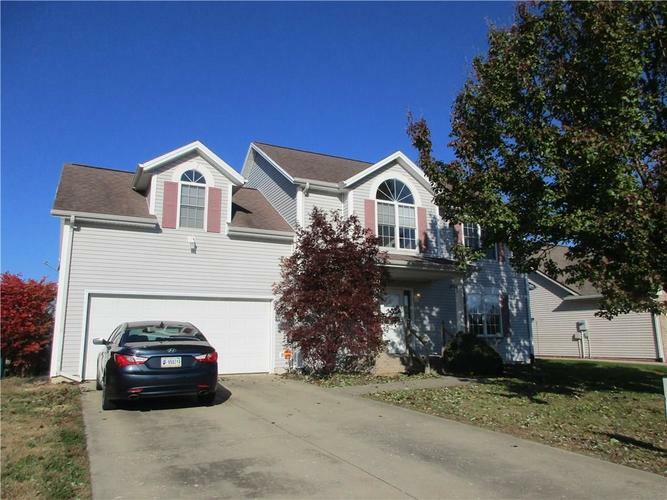 4 BR, 3.5 BA, 2 CAR ATTACHED GARAGE. WATERFRONT HOME WITH NEW ROOF, HVAC AND FRESH PAINT. CONVENIENT LOCATION TO COLUMBUS AND I-65.